The United Nations Population Fund, develops a State of the World Population (SWOP) report under a different theme. The 2014 report focuses on the theme of “The Power of 1.8 Billion: Adolescents, Youth and the Transformation of the Future”. In addition to the report, UNFPA Indonesia is also promoting one other publication related to youth entitled ‘Investing in Young People in Indonesia: Inspirational Young Leaders Driving Social Change’. 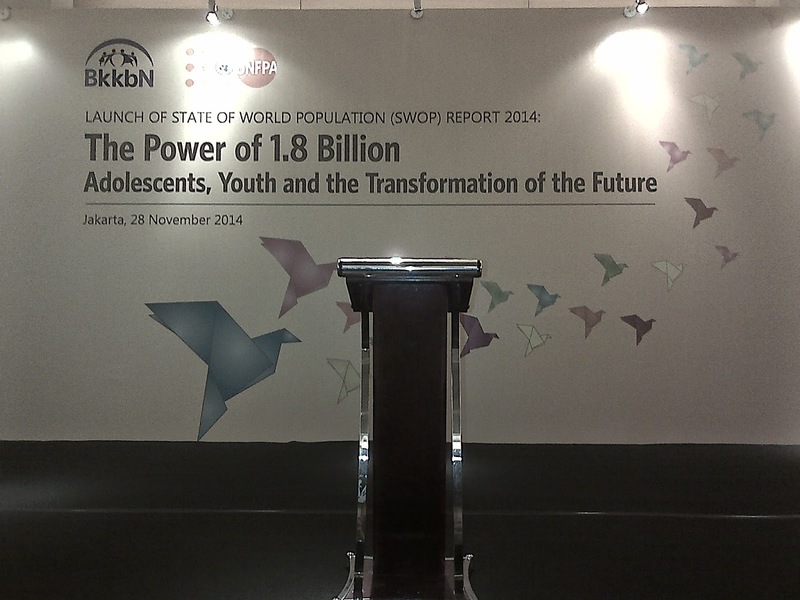 Young The launch of the SWOP report and promotion of the Indonesian youth publications will be held. 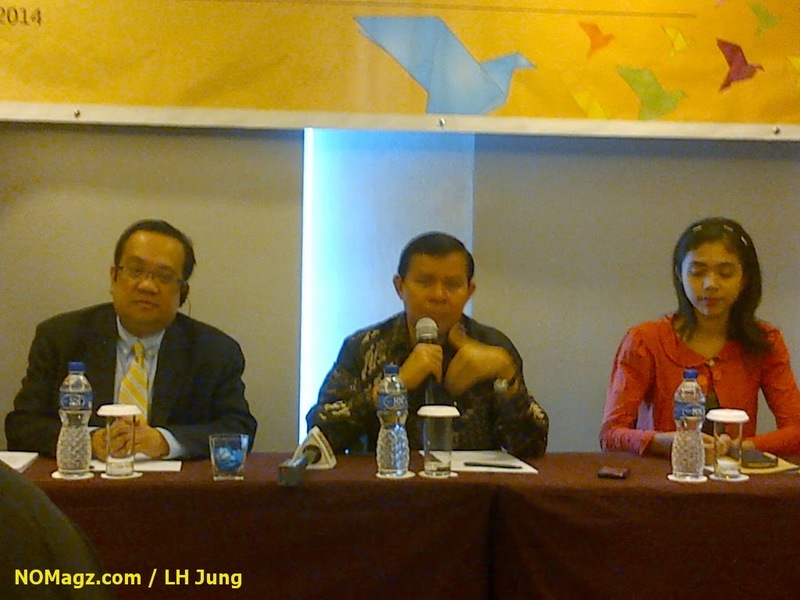 Konferensi pers: Prof. Dr. Fasli Jalal, Ph.D., Sp.GK; Mr. Jose Ferraris; Ana.